Learn the real story about the rapidly growing cryptocurrency market, the innovative Blockchain technology that powers it, while learning how to avoid the scammers and cybercriminals. There’s so much more to the Crypto Economy that you need to understand before jumping in. Yes, it’s making some people very rich but it’s also risky enough to bankrupt you. It’s also become high priority to nations due to the potential for digital currencies. This also draws in a new wave of cybercriminals – some using cryptocurrencies as a form of ransom payments and others looking to deploy malware that steals crypto wallets and others have created botnets that secretly mine bitcoins using your computer and your electricity without your knowledge or permission. 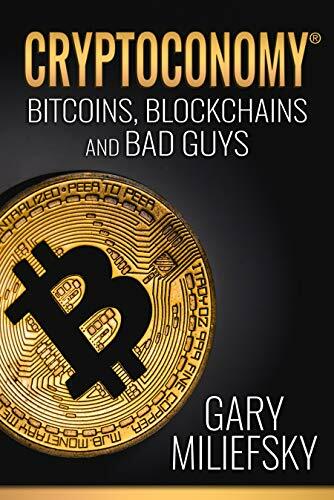 This book will teach you everything you need to know to understand and even consider joining in the Cryptoconomy. You’ll not only learn all the basics, the author shares expert tips and knowledge you’ll need to avoid being scammed along th eway. Welcome to the Cryptoconomy – where a bright future awaits. 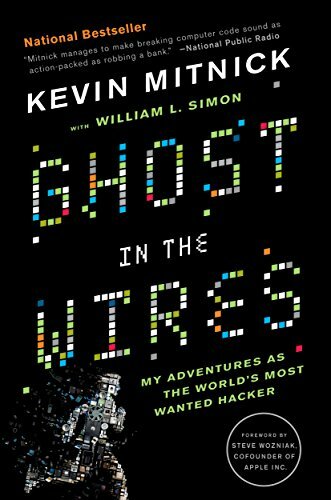 Ghost in the Wires is a thrilling true story of intrigue, suspense, and unbelievable escapes–and a portrait of a visionary who forced the authorities to rethink the way they pursued him, and forced companies to rethink the way they protect their most sensitive information. Not only will Tony have you laughing out loud while he reveals the secrets behind how the human body functions, you will also learn how to teach your clients to look at their own body chemistry to understand the underlying causes of a wide variety of health issues. Beyond learning how to create amazing results with your clients, you’ll also gain insights into methods that can take your business as a health professional to a whole new level. 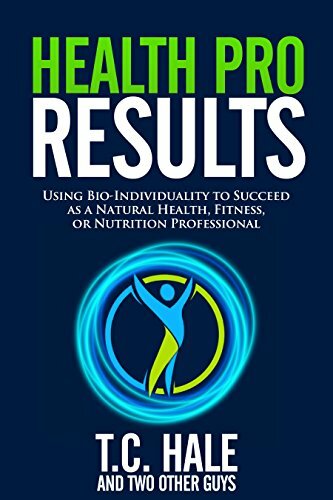 •Your unique “Bio-Individuality” can provide insights into the nutritional changes that could allow you to teach each of your clients to work WITH their body instead of against it. •How digestive symptoms can indicate an improperly functioning digestive system, and how digestive problems can create a wide variety of health issues. Imagine teaching your clients how to gain control over cravings, eat foods that they enjoy, and actually feeling great after each meal. You can do all of these things once you understand how to maximize digestion and adjust the diet in a manner that works with each person’s specific body chemistry. Once you read this book, the light will go on and many of your previous client failures will make total sense. Don’t be surprised if you become the most sought after health professional in your community. 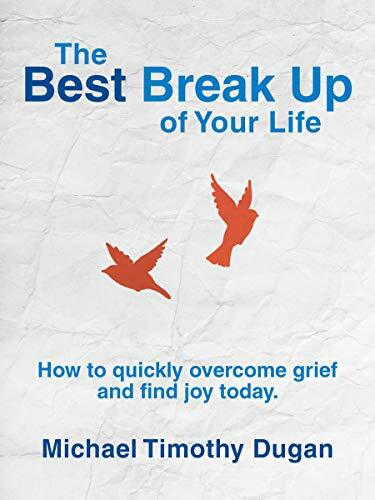 Annita Sawyer’s memoir is a harrowing, heroic, and redeeming story of her battle with mental illness, and her triumph in overcoming it. In 1960, as a suicidal teenager, Sawyer was institutionalized, misdiagnosed, and suffered through 89 electroshock treatments before being transfered, labeled as “unimproved.” The damage done has haunted her life. Discharged in 1966, after finally receiving proper psychiatric care, Sawyer kept her past secret and moved on to graduate from Yale University, raise two children, and become a respected psychotherapist. 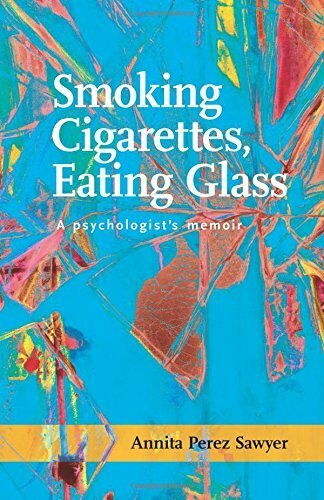 That is, until 2001, when she reviewed her hospital records and began to remember a broken childhood and the even more broken mental health system of the 1950s and 1960s, Revisiting scenes from her childhood and assembling the pieces of a lost puzzle, her autobiography is a cautionary tale of careless psychiatric diagnosis and treatment, both 50 years ago and today. It is an informative story about understanding PTSD and making emotional sense of events that can lead a soul to darkness. 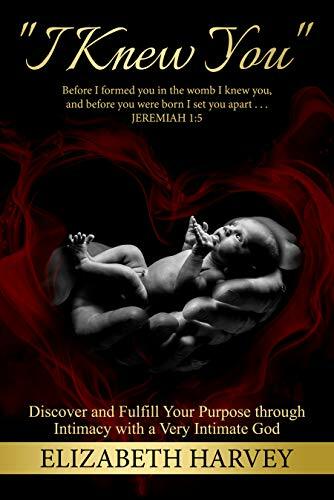 Most of all, it’s a story of perseverance: pain, acceptance, healing, hope, and success. Hers is a unique voice for this generation, shedding light on an often misunderstood illness.